About the video: What should I do after my child has a minor injury? 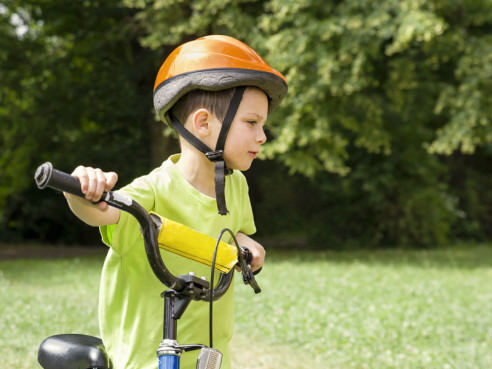 Minor injuries are all too common in active families. Listen to Summit Orthopedics’ sports and active medicine experts share the insights they’ve gained in their years caring for athletes. Featuring sports medicine specialists Jack Skendzel, M.D., and Eric Khetia, M.D.